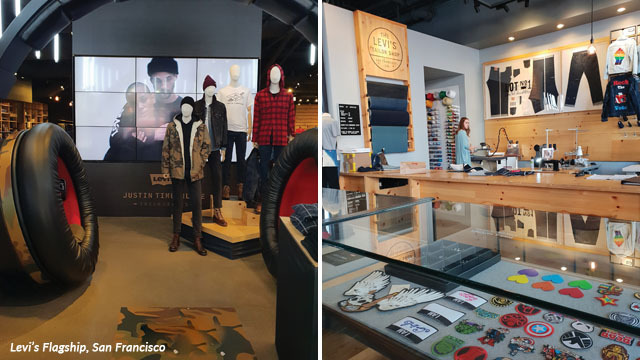 Background: Empathy is increasingly becoming an important element of experience design to create experiential stores that connect deeply with consumers. We are living in the ‘Experience Economy’, evident in the steep rise in personal consumption expenditures (PCE) on experience related services and products, such as sports, eating out, movies and tourism. According to McKinsey, this expenditure has grown four times faster than that on goods. In resonance with this trend, retail design has become more experiential than ever before. Stores are transforming from logical ‘transaction sale points’ into ‘emotional experience centres’ that deeply connect with people. 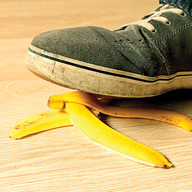 Frank Chimero, illustrator and author of The Shape of Design opines, “People ignore design that ignores people”. This has compelled retail design to necessarily build consumer empathy into the conceptualising process. Empathy, a quality hard-wired into humans, is now established as a serious science employed in design to help brands create emotional bonds with consumers in their environments. This justifies ’empathy’ being the first step in the design thinking process, leveraged to deeply understand and discover the latent emotional and physiological needs of target consumers with the objective of using design to create memorable retail experiences. A closer look at today’s retail formats that use experiential retail design will reveal three fundamental purposes of design empathy: Educate, Customise, Entertain. One of the key objectives of ‘educating’ consumers is to ‘empower’ them to make accurate and informed decisions. This helps them recognise the value of a brand and its differentiated offerings and positively impact their decision to invest in the brand. To achieve this, empathy driven retail design and visual merchandising harnesses the deep understanding it gathers of the consumer’s emotional and physiological needs. Dyson, known as the ‘Apple of appliances’ is the brain child of British inventor and industrial engineer, Sir James Dyson. A mission ‘to inspire a new generation of engineers’, drives the brand’s legacy of inventing disruptive technology in its category of products and loading them with superior functions for the discerning, obsessive consumer looking for a ‘perfect clean world’. 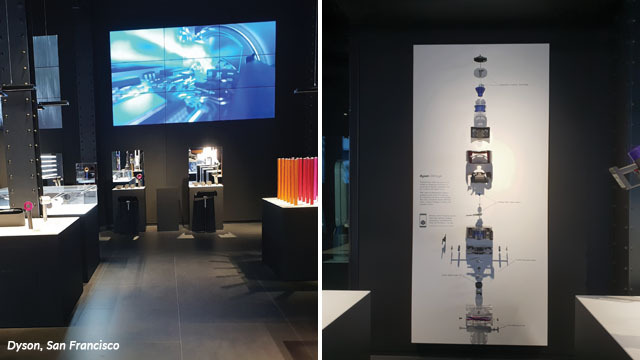 Dyson uses design empathy to create a premium, sterile and theatric environment using visual merchandising, digital content and exploded views to orchestrate high-class education of their innovative inventions. New-age consumers expect customisation in everything. As per Deloitte’s Consumer Review, more than 50% consumers are interested in purchasing customised products or services. This has made empathy a key ingredient in designing consumer engagement spaces in retail environments that offer customisation solutions. Levi’s, the inventor of ready fitted riveted work pants, today offers tailored jeans services in their flagship stores. Here, store design and visual merchandising are focused on creating a curated experience at their ‘Tailor Shop’ out-fitted with stitching and embroidery machines. A customisation counter displays specilaised buttons, vintage patches and embellishments for customers to choose from to customise their pair of jeans. To set the mood for personalised service, the focal point at the store entrance features a giant headphone ‘listening station’ where customers can snuggle in for a quick listen to their customised playlist. 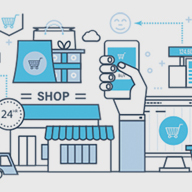 Though consumers shop across channels seamlessly, they still go to brick-and-mortar locations to have ‘experiences’ that can’t be had online. In the ‘Synchrony Financial Future of Retail Study,’ 55% of consumers surveyed picked ‘an in-store experience that entertains me’ as one of the top three most exciting ideas for the future. Today, stores are allocating premium spaces in-store that are designed to provide memorable entertainment, relevant to every target consumer, integrated into the shopping journey. Empathy is a key consideration in understanding consumer motivation for engaging with entertainment solutions. 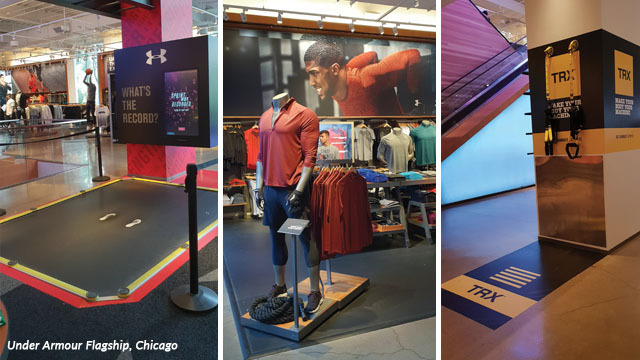 The Under Armour Brand House in Chicago, featuring nearly 30,000 square feet of immersive brand experience, offers many opportunities for sports-loving customers to be sportily entertained, such as the ‘jump station’ and the ‘power pull station’. The evolution of retail experience design has shown that this discipline is in the process of becoming as much a business art as product design and process design. Many brands today have demonstrated, with great panache, their entry into the experience economy by transforming the experience delivered in their environments. With the digital media evangelising this, more believers are following suit by adopting to stay relevant to the experience seeking new-age connected consumer. 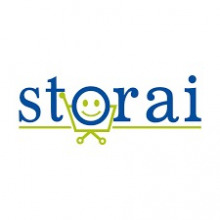 Article by Surender Gnanaolivu published in STOrai Magazine. Surender Gnanaolivu is currently a Sr Retail Experience Consultant. He has an experience of over two decades in Retail Strategy, Store Design, Planning & Development, Visual Merchandising, Roll-out management, Retail Audits, and Training working with some of India's best retail brands.